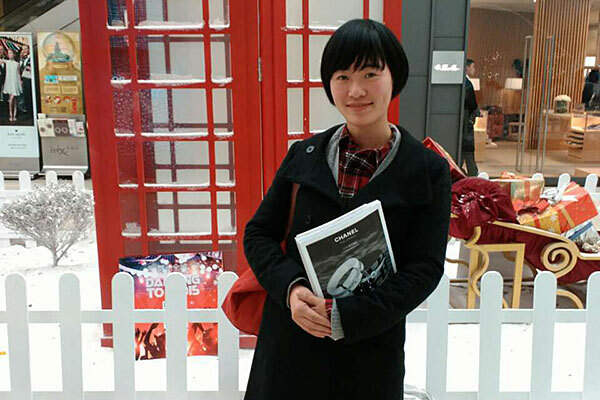 Chinese professor Youna Chen poses for a photo at a Chinese shopping mall. Chen is a faculty member at Zhejiang Ocean University in China and is spending a yearlong sabbatical at UHV researching English as a Second Language and teacher education programs. When Youna Chen came to the University of Houston-Victoria in May, it was her first time in a foreign exchange program. 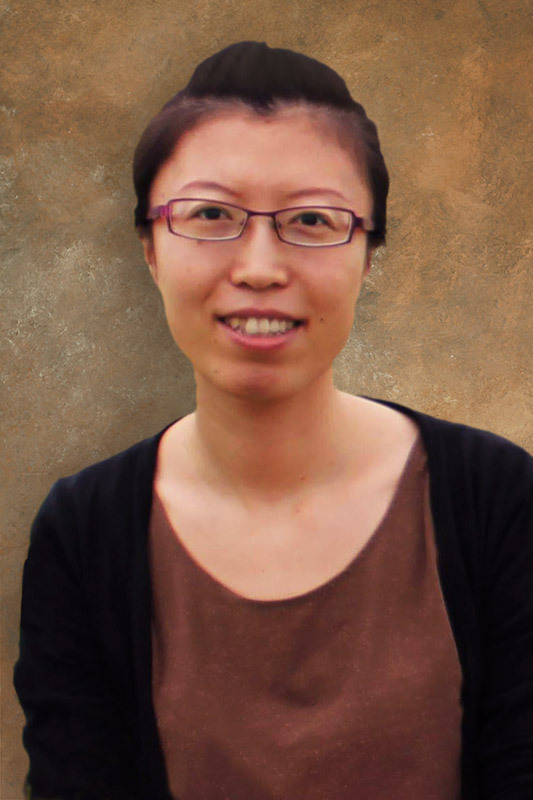 Chen is a faculty member at Zhejiang Ocean University in China and wanted to research English as a Second Language and teacher education programs. She has spent the past few months at UHV Katy, 2002 W. Grand Parkway N., Building 2. Chen decided to visit UHV when she met Liping Wei, a UHV assistant professor of curriculum and instruction, through a friend and explained her desire to spend a year doing research in the U.S. Wei helped Chen get approval from the UHV School of Education, Health Professions & Human Development and is serving as her host advisor. Although she has only been at UHV Katy a few months, Chen’s involvement has produced some exciting learning experiences, Wei said. Since arriving at UHV Katy, Chen has participated in research studies about ESL teachers’ professional development, attended a teacher education session at a professional conference, submitted a proposal to a regional Teachers of English to Speakers of Other Languages conference, and read extensively in the field. She also sat in on summer courses, and participated in the grant projects and various activities led by UHV faculty members, Wei said. One of the projects that impressed Chen was the bookmobile program led by Amy Barnhill, a UHV associate professor of literacy education, and Janelle Bouknight, a UHV assistant professor of literacy education. The program, funded by a $4,000 grant from The Dollar General Literacy Foundation, brings books to children in disadvantaged neighborhoods. The program is intended to encourage children to enjoy reading and learning. Another thing that caught Chen’s attention was how U.S. teachers are encouraged to pursue their own interests and, in turn, help students do the same. Wei hopes that through Chen, UHV will become known by more people in China.